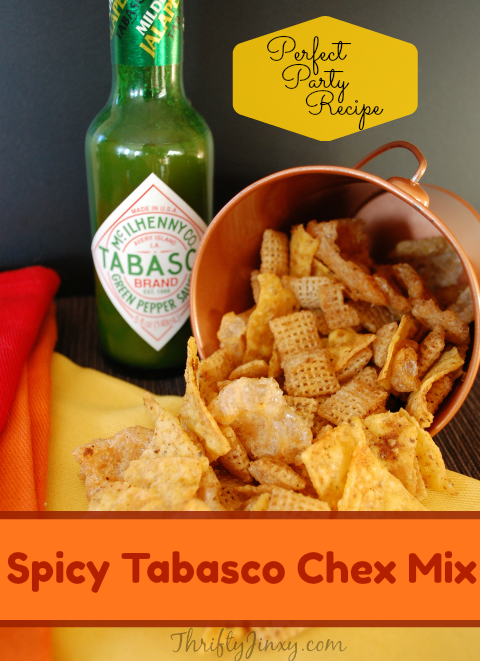 If you’re a fan of Chex Mix AND you’re a fan of the spicy heat of Tabasco, then you will be a brand new fan of this Spicy Tabasco Chex Mix Recipe! 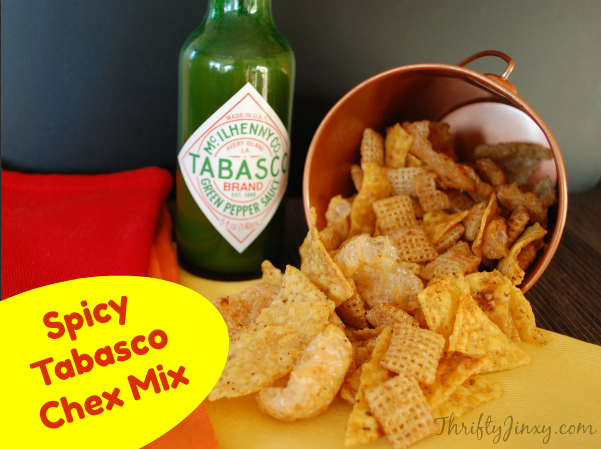 One awesome thing about the recipe is that you can change up each batch of the snack mix by using a different Tabasco sauce. 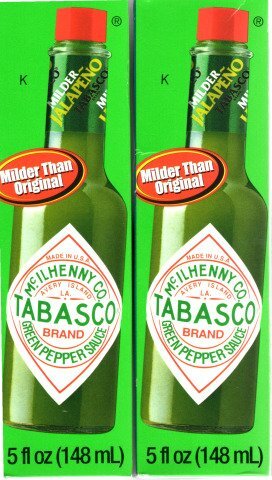 I like to use Tabasco Green Jalapeño sauce to give it some flavor without making it super hot, but YOU use whichever sauce you like the best! 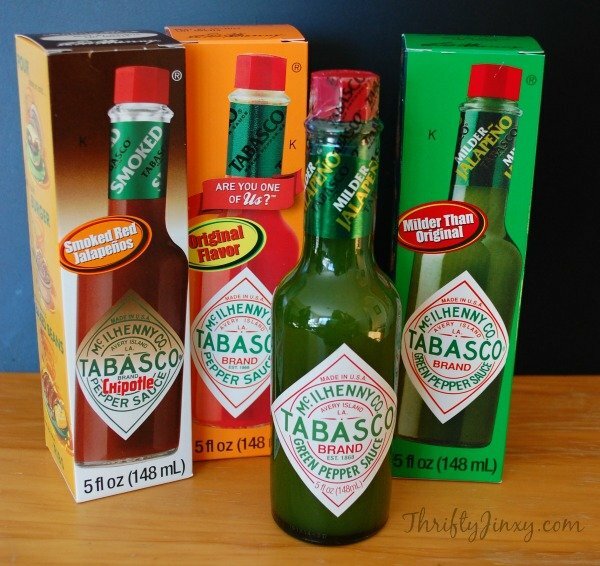 To save some money on your snacking, be sure to print this coupon to Save $1.05 on any ONE (1) TABASCO Family of Flavors, 5 oz. or larger! 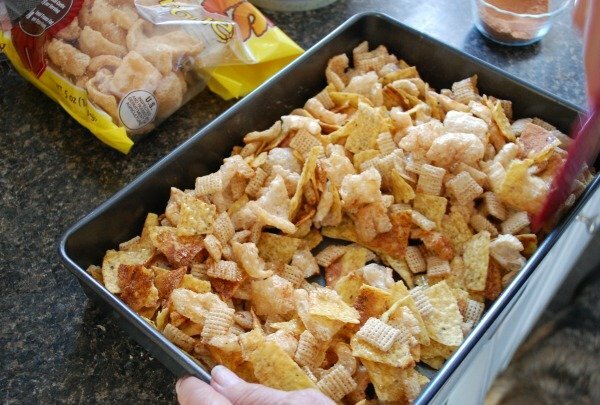 The only thing better than yummy snack mix is one that cost less to make! 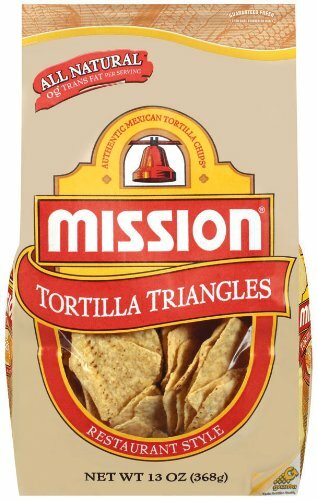 Break tortilla chips and chicharrones into bite-size pieces. 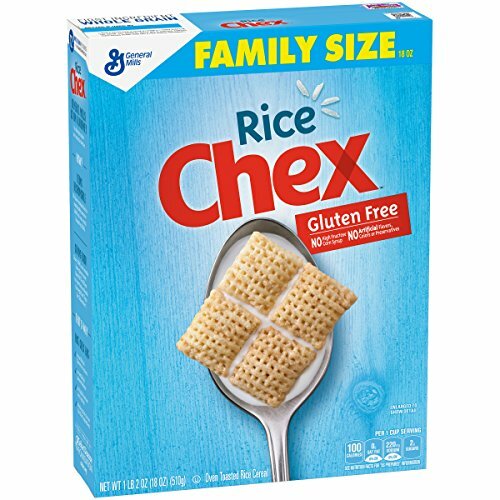 Place in a 9×14 pan along with Rice Chex. 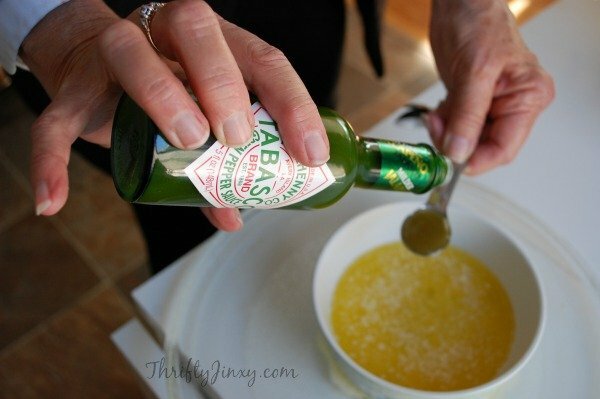 Add Tabasco sauce to butter and stir. 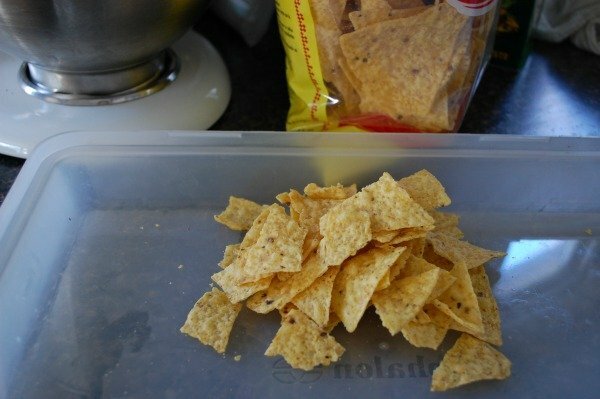 Break tortilla chips and chicharrones into bite-size pieces. Place in a 9x14 pan along with Rice Chex. 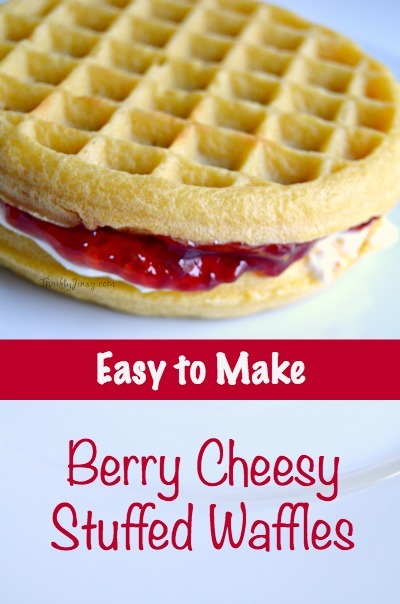 For how simple this Berry Cheesy Stuffed Waffles recipe is to make, it is amazingly delicious! 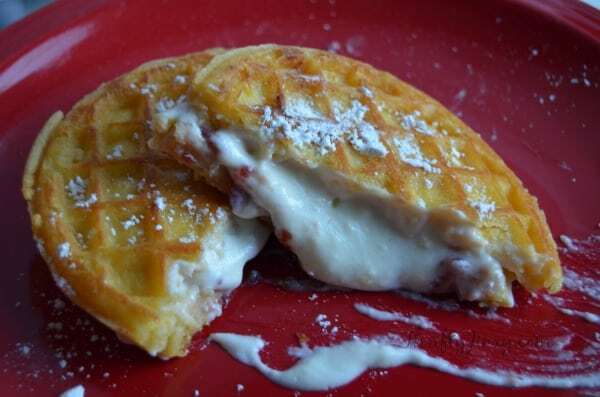 It uses only a few simple ingredients sandwiched between toasted frozen waffles. If someone in your family isn’t a fan of raspberry, you can swap out other flavors of jam or jelly. 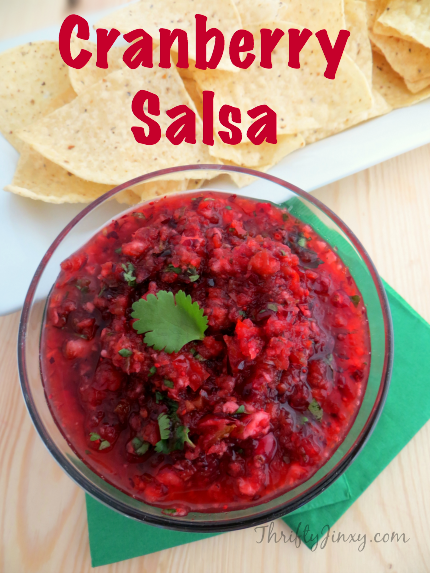 This is also great with made with jam from a homemade strawberry jam recipe! Mix the cream cheese, ricotta cheese and sugar in a small bowl. Toast the waffles. Spread four of the waffles with jam. Spread the other four waffles with the cheese mixture. Sandwich waffles together in pairs. 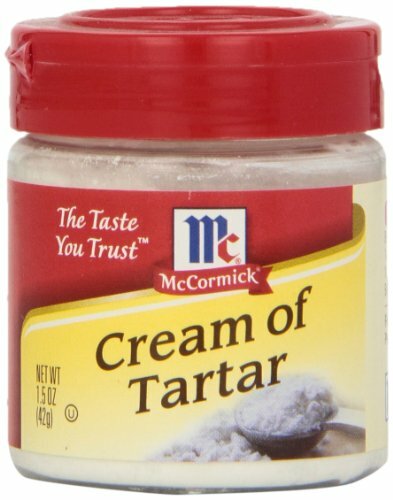 If you like, dust tops with a little extra confectioner’s sugar. Enjoy! For an extra delicious treat with just a bit more work, defrost the waffles instead of toasting them. Form your sandwiches and then grill in butter on a griddle – just like a grilled cheese sandwich. SO GOOD!! 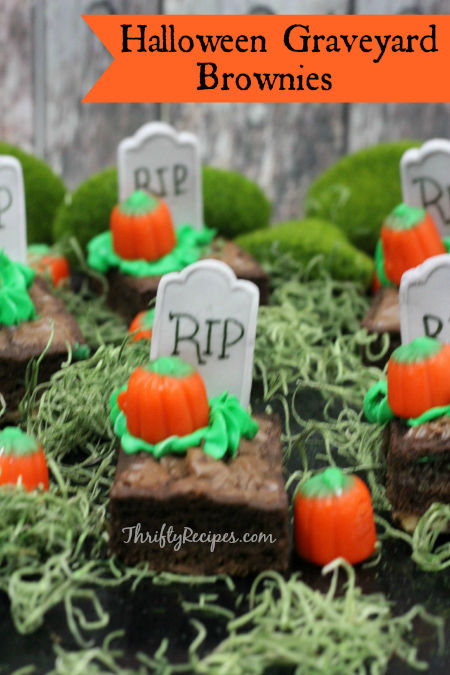 If you are planning to make a themed Halloween dessert, you can’t get much more festive than this Halloween Graveyard Brownies Recipe! 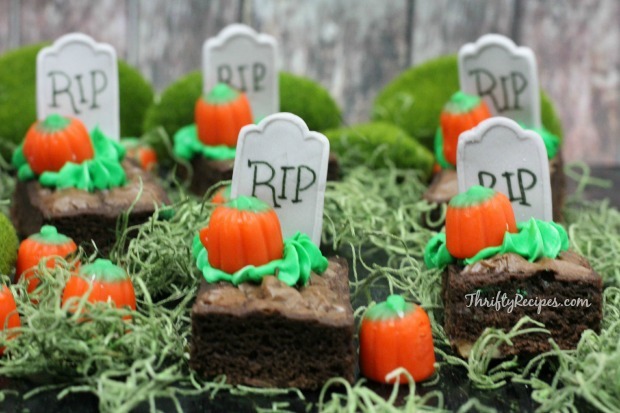 They start with a delicious fudgey chocolate brownie so they TASTE good and then are decorated with candy tombstones and Halloween pumpkins so that they LOOK good! 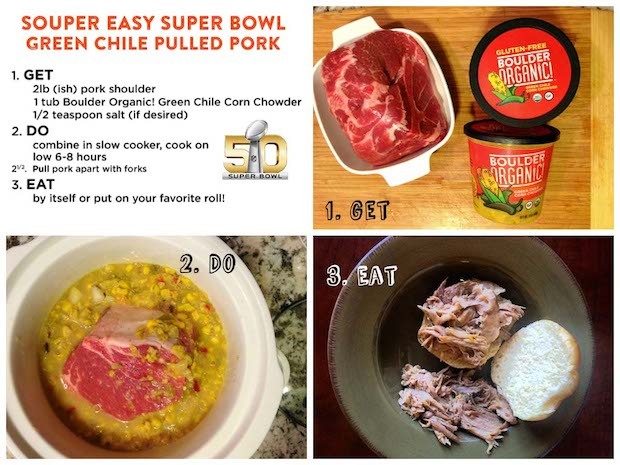 Our recipe below helps you to make everything from scratch, but there are a few shortcuts you can take. 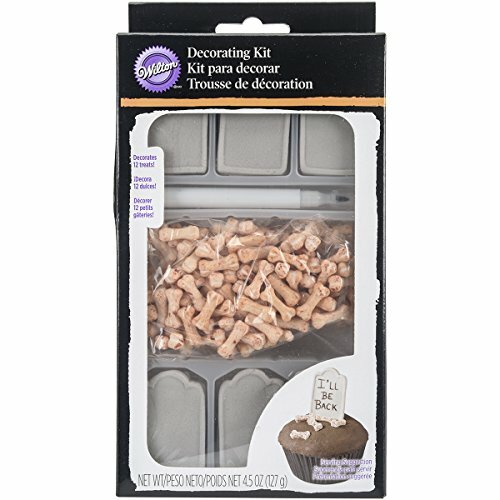 You can start with a boxed brownie mix and prepare it according to the instructions on the box or use these tips on how to make box brownies taste homemade. 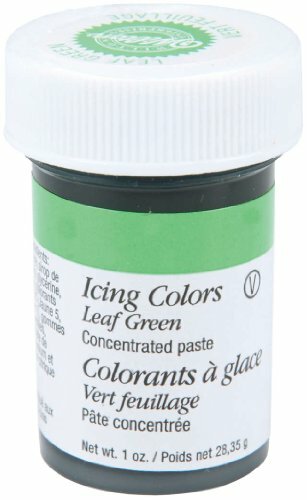 If you don’t want to make your green icing from scratch, you can pick up a tube of icing in your local grocery baking section or on Amazon. Preheat oven to 350 degrees. Using baking spray treat the baking dish. 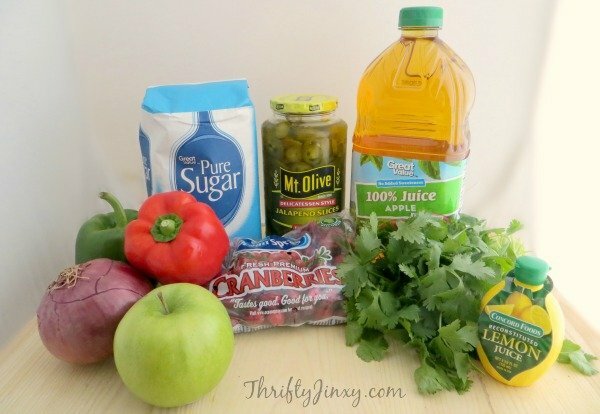 Mix in the ingredients as they are added. 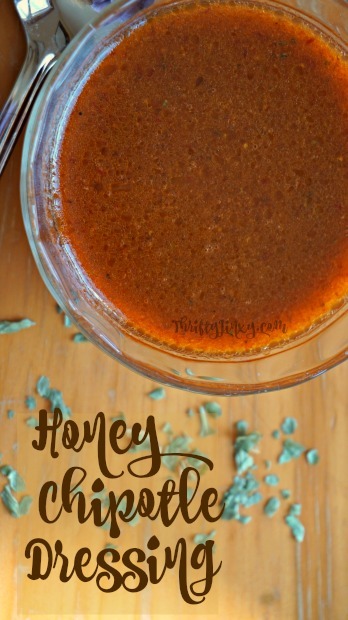 Pour melted butter into a bowl ad the sugar, cocoa, vanilla, eggs, flour, baking powder and salt. Bake at 350 degrees for 20-30 minutes or until an inserted toothpick comes out clean. Add several drops of green gel food coloring in the large bowl of icing. 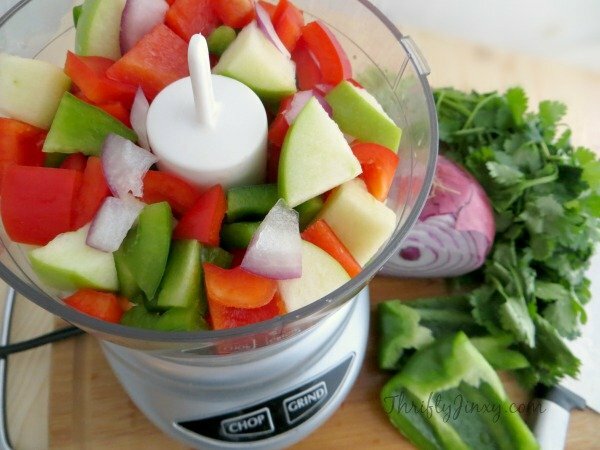 Stir well to mix the color. Using the green icing cover a corner of the brownie to look like grass. 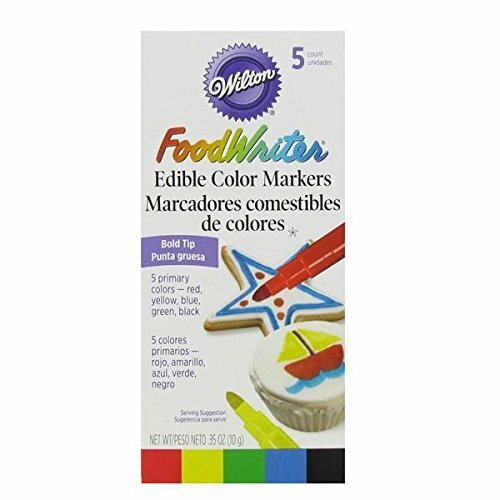 With your Wilton Foodwriter in black, write RIP. Place a candy tombstone in the center of the back of the brownie. 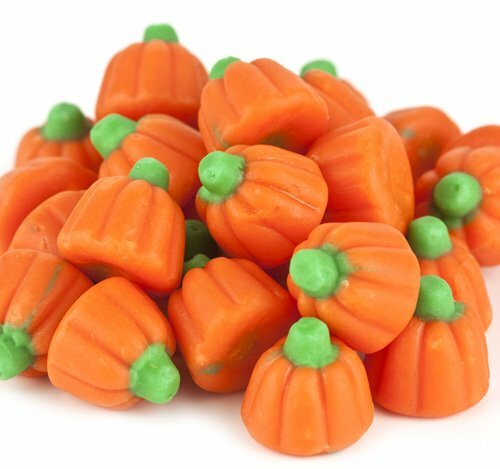 Add a candy pumpkin on the plot of icing grass. Summer is here! That means sunny weather, farmers markets, and relaxing days at the beach and pool! 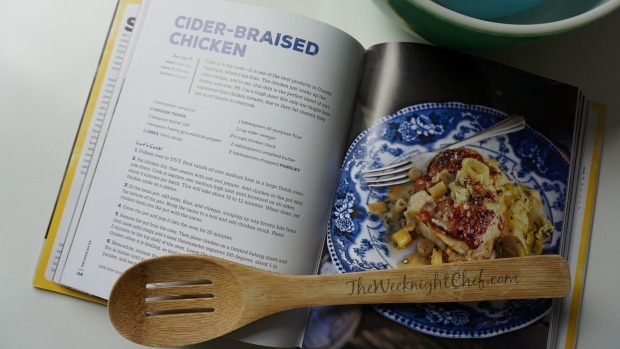 If you love to cook and EAT like I do, but also want to stay healthy (and maybe look a little slimmer in that swim suit) these two new cookbooks can help you accomplish everything on that list. Stuart O’Keeffe grew up in Ireland cooking alongside his mother and learning how to make fresh home-cooked meals made with more love than labor. 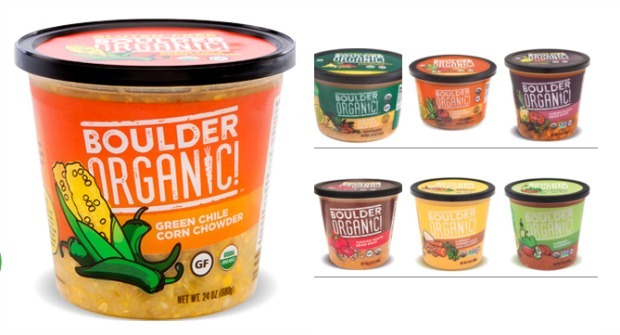 By working efficiently, keeping the kitchen space clean and cooking with minimal yet flavorful ingredients, Stuart believes that anyone can make great meals fast—with just six key ingredients. A professional and celebrity chef, Stuart brings his philosophy to everyone’s kitchen in his first cookbook and includes helpful tips and reminders along the way. 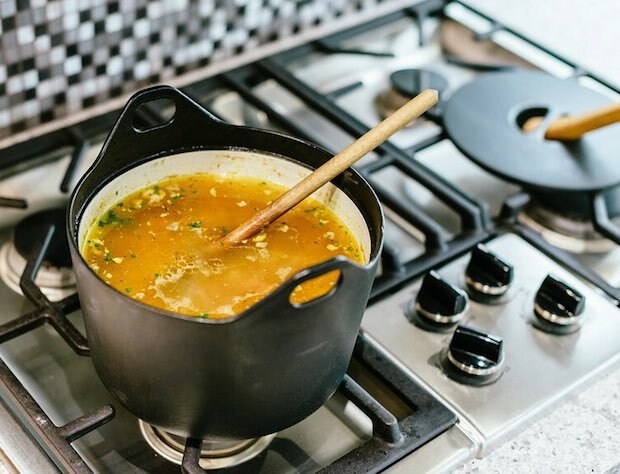 In THE QUICK SIX FIX, Stuart begins with the pantry essentials and tools readers will need to whip up a range of tasty dishes at a moment’s notice. 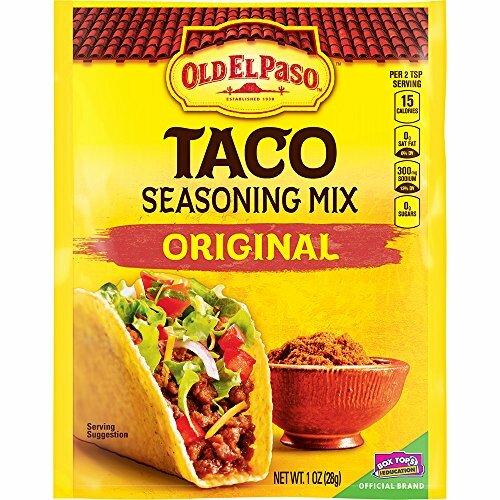 Teaching readers how to make smart shortcuts, like pairing key store-bought items with homemade ingredients, Stuart demonstrates how to cut kitchen time, save money, and get out of the kitchen in thirty minutes or less. 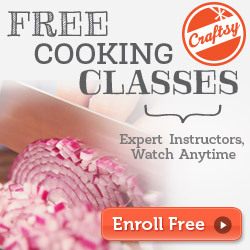 Stuart believes that fewer ingredients afford higher quality. 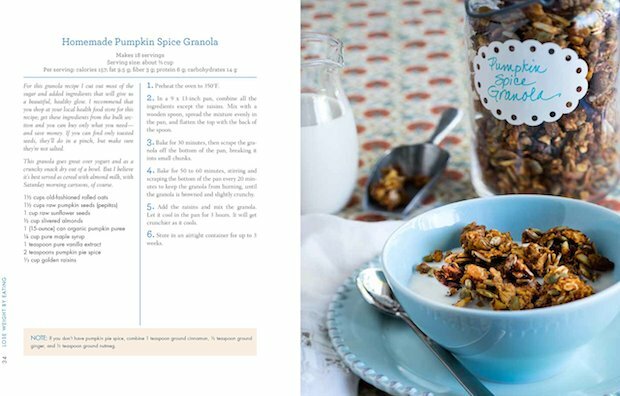 With an inventive menu and meal-planning sections filled with wholesome shareable dishes—plenty of vegetarian options too—plus more than seventy-five full color photos, THE QUICK SIX FIX is the must-have tool for creating easy-to-make, great-tasting dishes that are sure to wow the ones we love. 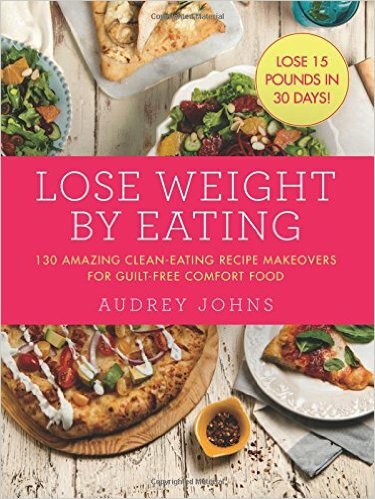 Like many Americans, Audrey Johns struggled with fad diets and constant weight gain. Nearing the three-hundred-pound mark, she was eating under 1,000 calories per day of frozen “diet” meals and still gaining weight. After trying every major diet out there (and some scary ones too! ), Audrey was left with no lasting results and more broke than ever. That’s when she decided to go back to the basics. 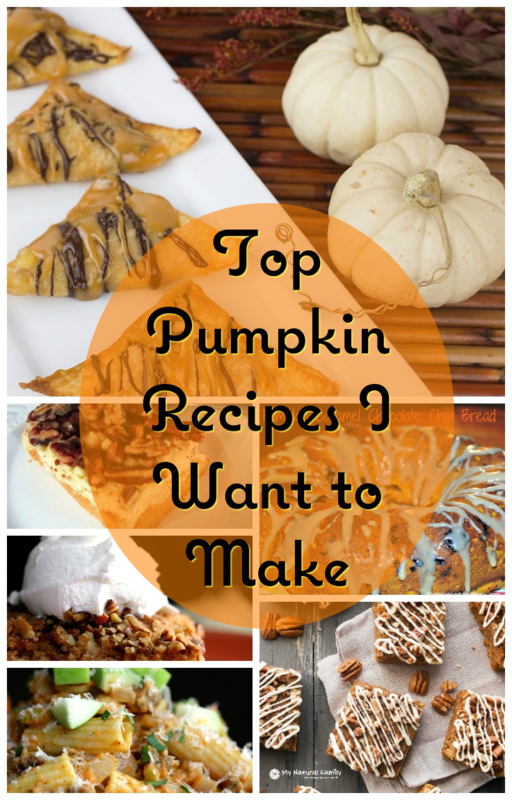 She taught herself how to cook and transformed her favorite foods into skinny versions. After only a year of eating her new skinny recipes, she went from a size 24 to a size 4, losing over 150 pounds in 11 months. LOSE WEIGHT BY EATING takes more than 130 recipes that are typically full of unhealthy processed foods and empty calories—recipes we simply shouldn’t eat every day—and creates skinny versions. 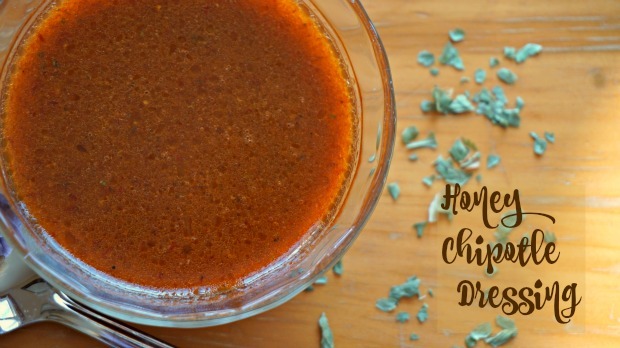 With fewer than 500 calories per serving that can actually help readers lose weight, she shows readers how to lose weight without giving up everyday family staples, such as pasta, scones, fried chicken, nachos, meatloaf, cookies, and so much more. 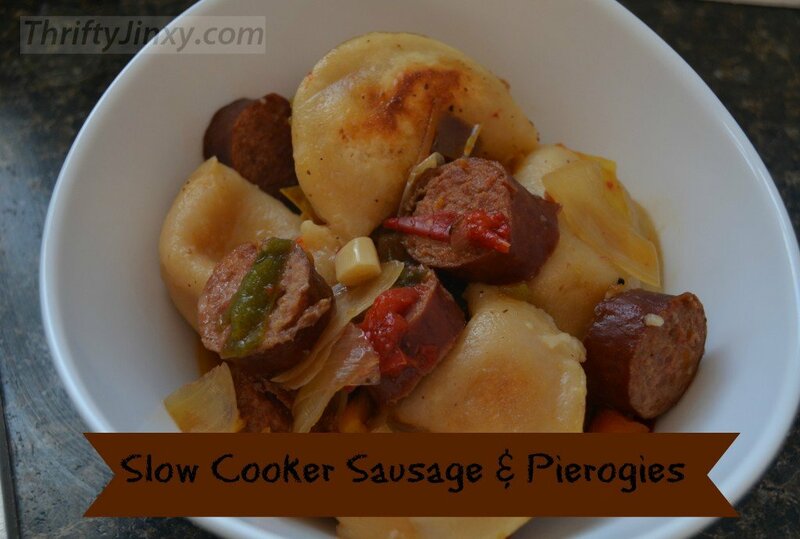 A helpful and accessible diet and cookbook, LOSE WEIGHT BY EATING is full of guilt-free, low-calorie, unprocessed versions of all your favorite foods that are also picky-kid-friendly and husband-approved. With her new book, Audrey wants to help others who struggle with their weight or cooking skills to show that with a little kitchen confidence, you can change your life, your body, and your health. 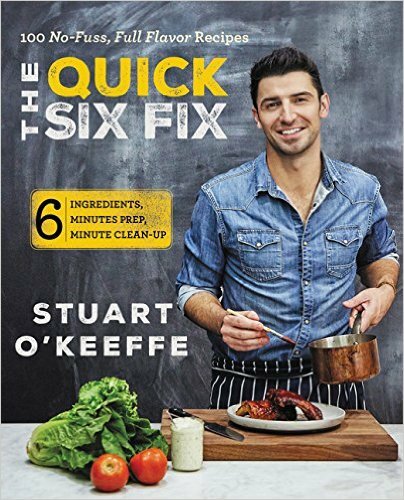 Reader Giveaway: One lucky The Weeknight Chef reader will win both THE QUICK SIX FIX and LOSE WEIGHT BY EATING. To enter, just complete the entry form below by 11:59pm ET on 7/18/16. Good luck! 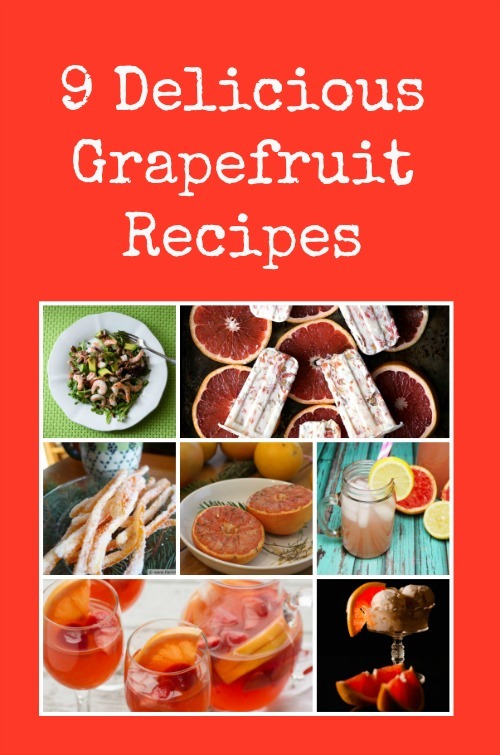 Ok, grapefruit fans – – we have some delicious grapefruit recipes and an awesome Wonderful Sweet Scarletts Texas Red Grapefruit giveaway for you! 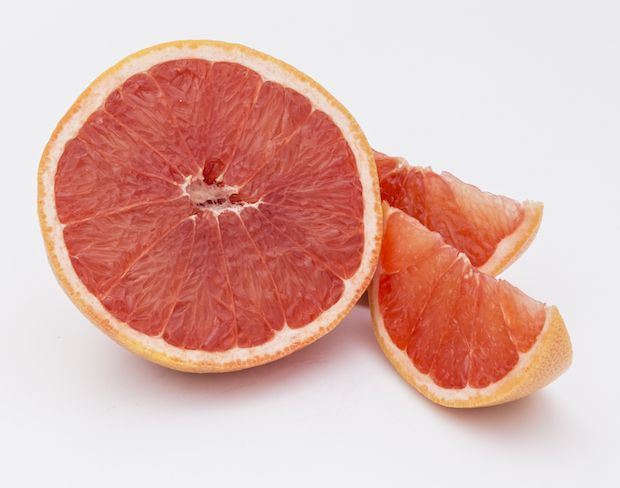 I have been a fan of grapefruit since I was a kid. I have many fond memories of breakfasts at my grandparents’ farm where grapefruit halves were often the starting point for the meal. I guess my grandma and grandpa passed their love of grapefruit down to me! 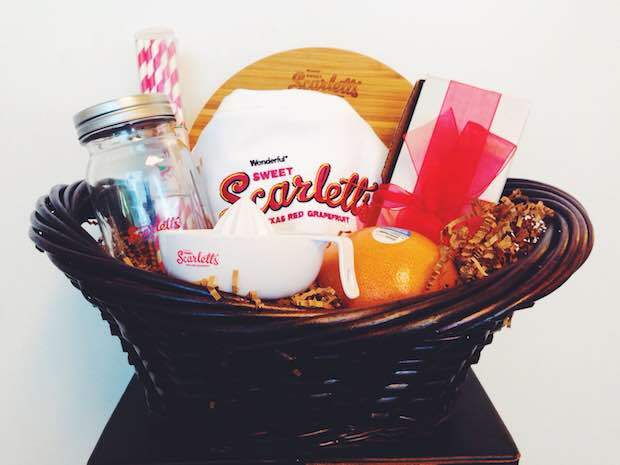 When you’re looking for grapefruits for a recipe or to eat straight up, check out Wonderful Sweet Scarletts. 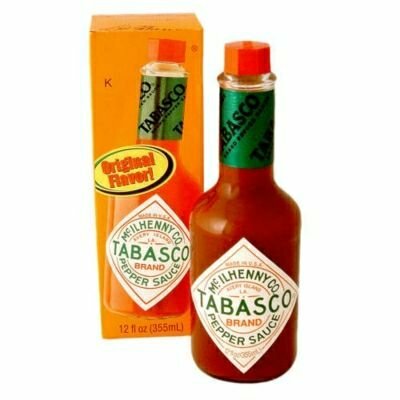 They are a new brand of Texas Red Grapefruits launched nationwide last year that can change the way you think about grapefruits! 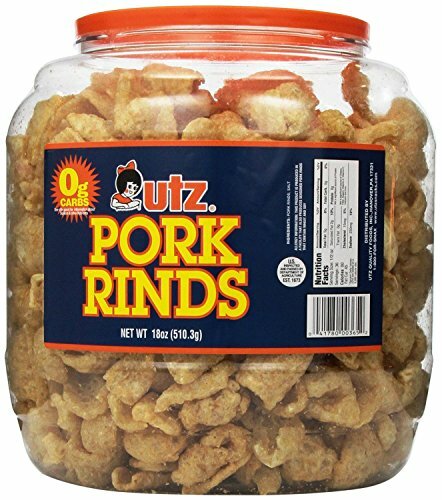 From the people who brought you Wonderful Pistachios, POM Wonderful and Wonderful Halos, Wonderful Sweet Scarletts Texas Red Grapefruits are so sweet, you won’t even need to add sugar! The Texas climate yields the sweetest premium red grapefruits around. Not only is our grapefruit sweet, but half a grapefruit is only 60 calories and provides 100% of the recommended daily value of Vitamin C.
Reader Giveaway: One lucky Thrifty Recipes reader will win aWonderful Sweet Scarletts prize package including Wonderful Sweet Scarletts Texas Red Grapefruit, a grapefruit spoon, circular cutting board, grapefruit bowl, juicer, mason jar and apron. To enter, just complete the entry form below by 11:59pm ET on 4/11/16. Good luck!